One of the most thrilling endless arcade racing games of 2015! 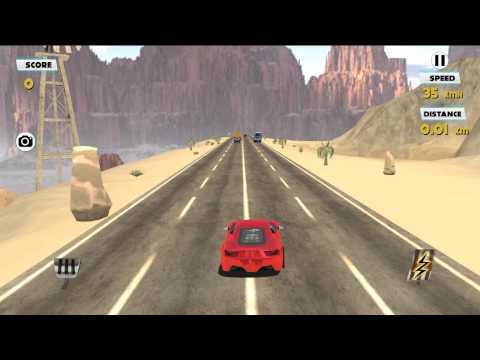 If you are looking for a realistic traffic racing game, than give Traffic Racer 3D a try! 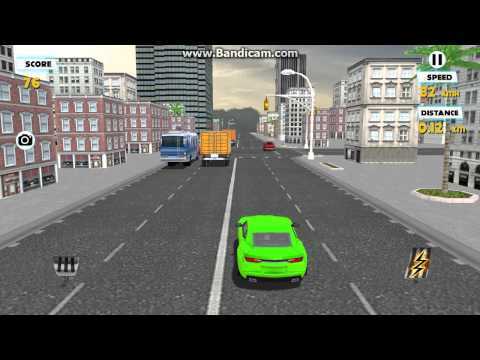 Drive your car on the highway, through traffic, make close calls and earn bonuses. Earn cash bonuses by driving fast. Earn checkpoint rewards by driving a longer distance. Unlock new cars as you progress. Every car can be customised and upgraded. – realistic and diverse traffic system, includes trucks, pickup trucks, buses and SUVs. Reselling this asset is extremely prohibited. You can publish the game on google play without any problems.